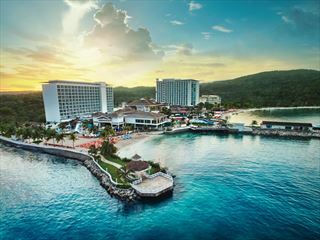 This new premium Jamaica All-Inclusive resort located moments from the spectacular Dunn’s River Falls. 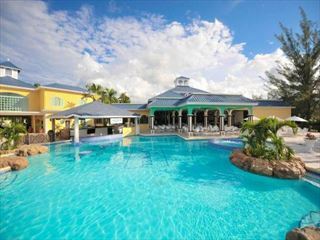 The Caribbean’s most romantic, adults-only resort is the perfect spot for couples, honeymooners and idyllic weddings. 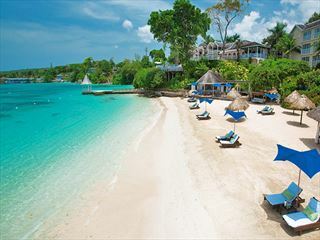 Located in beautiful Ocho Rios. This five bedroom villa is nestled on a hill overlooking the beautiful blue harbour of Port Maria, 18 miles east of Ocho Rios Jamaica. 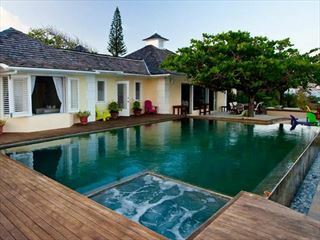 Surrounded by 50 acres of fruit trees and tropical forest, this is a wonderful house for a luxurious retreat. 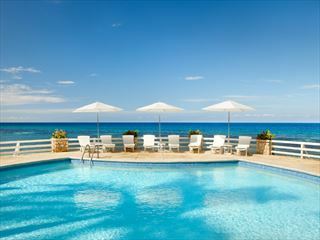 This is an all-new adult only All Inclusive resort based on the north coast of Jamaica. With a fantastic range of amenities and a number of on-site restaurants and bars, it's perfect for a couples' getaway. 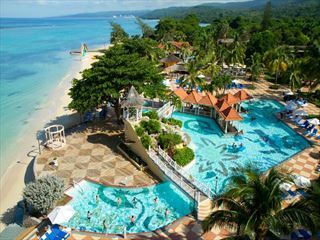 Nestled in the heart of Ocho Rios, this All-Inclusive, family-friendly hotel offers all you need for a spectacular family holiday - including decadent dining, daily entertainment, refreshing swimming pools, and access to 17 acres of sugary white sand. 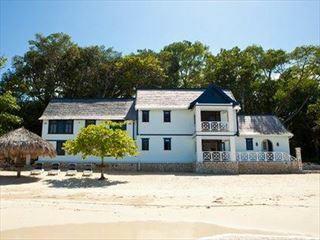 Dating back to the 17th century, this renovated six bedroom villa is beautifully located directly on the beachfront near Ocho Rios Jamaica. The house is fully staffed with a cook, butler and housekeeper, ensuring a relaxing and luxurious holiday. 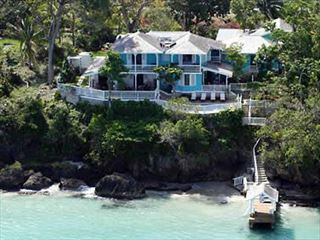 Ideally located on the beachfront of Sandy Bay and just five minutes from the centre of Ocho Rios in Jamaica. This stunning five bedroom villa offers a high level of luxury and includes the services of a cook, butler and housekeeper.